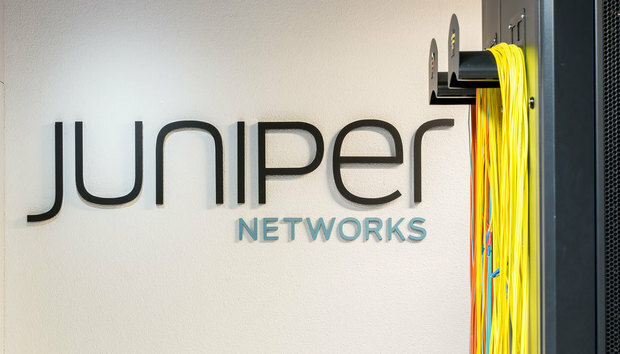 Juniper today announced intentions to acquire Cyphort, a Santa Clara-based startup that offers an advanced threat detection, analytics and mitigation platform. Juniper says it will integrate Cyphort’s technology with its Sky Advanced Threat Protection (ATP) product line. Cyphort’s software platform detects advanced threats, evasion techniques and zero-day vulnerabilities using a combination of behavioral analytics, machine-learning and long-data security analysis, the company says. 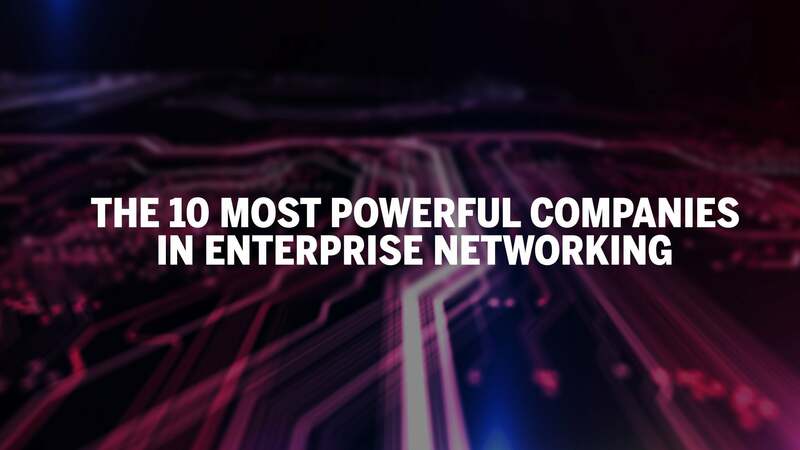 The platform can work across virtual infrastructure, cloud environments and edge devices. In addition to identifying threats, Cyphort creates real-time timelines of incidents and can integrate with network tools to update security postures. “Cyphort’s solution is built with an open architecture that integrates with existing security tools to discover and contain the threats that bypass the first line of security defense,” Kevin Hutchins, Juniper senior vice president of strategy, wrote in a blog post announcing the acquisition. “Harnessing the power of its analytics engine, Cyphort’s technology complements traditional security information and event management (SIEM) platforms and, in some cases, provides a more efficient and simpler solution for enterprise customers.” Hutchins goes on to note that integrating Cyphort’s software into Juniper’s Sky ATP platform will provide it with an increased range of supported file types and new ability to protect off-premises environments and cloud-email. Cyphort was founded in 2011 and has received $53.7 million across four rounds of venture financing investments, including from Matrix Partners, Trinity Ventures, Sapphire Ventures, Foundation Capital and Dell Technology Capital. Terms of the purchase were not disclosed.